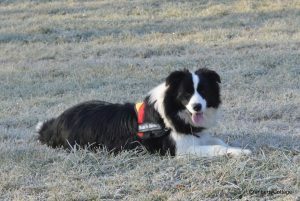 Next litter is planned from Naja, inquiries welcome! Hope’s puppies from Cricket arrived-we have 9 babies! 2 ee-reds and 7 black-white puppies. At this time it seems all puppies are spoken for. 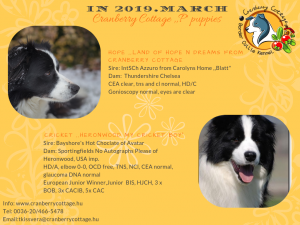 Hope was mated to Heronwood My Cricket Boy between 20th January-24th January, puppies expected mid-March in black-white and ee-red. Honey will be mated to in January, stud is not confirmed yet. Both girls are Blatt’s daughters. 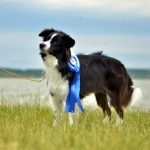 More than 10 years, no end hours of learning we have started on a way, where a little number of owners reached the bronze medal and after then the silver medal master breeder titles. 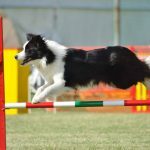 Our passion to breed healthy, real border collies, who are perfect family members, timeless, classical type and able to herd and always ready for sports and fun. 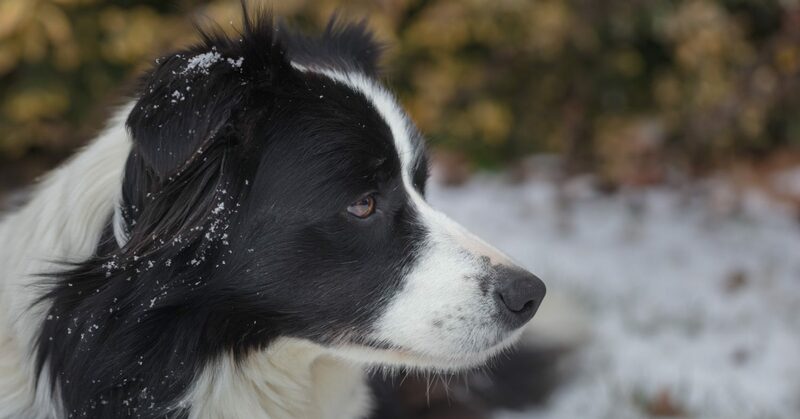 We breed show type dogs, but we never forget where the border collie is from. Our puppies are grow up with 3 little children, we spend huge energy for the socialization.